A plastic pail. An umbrella. A food coupon. Ordinary objects with extraordinary stories of kindness and compassion. 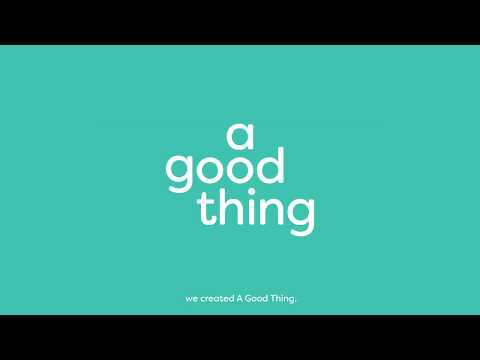 “a good thing” has gathered 35 everyday objects from all around Singapore. Each object has its own tale of how a small gesture of care, community project or spontaneous act of heroism made a difference. We hope that you will be inspired to do good and help Singapore become a more caring and inclusive home for all. After all, isn’t more kindness and care in our lives a good thing?